This year's classic re-enactment of the legendary "Targa Florio" in Sicily, at 102 events, one of the oldest motorsport races in the world, and sponsored by Abarth, finished on Sunday 7 October. 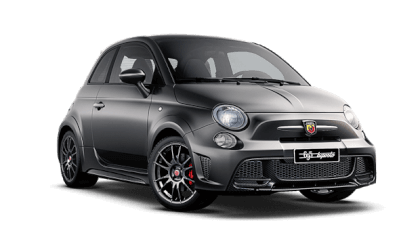 To celebrate the special sporting bond with “Targa Florio”, Abarth debuted the new Abarth 595 range. Final preparations are being made for this year’s Abarth Day which is being held this Saturday 30th June at Rockingham Speedway. The event is expected to be the biggest Abarth Day held to date. 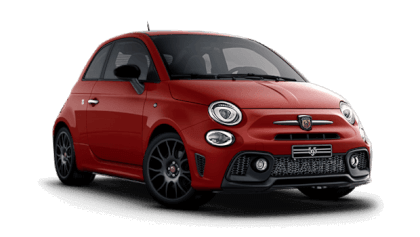 The exciting activities include the opportunity to drive the Abarth 595 and Abarth 124 spider range on track, 124 drift experience, 595 auto test, hot lap passenger rides and a display of classic cars which will also head out on track. The MOT test has been updated and has introduced new categories which a vehicle can pass or fail. Transforming the ordinary into something extraordinary to offer the best products in the small sports car segment. This is the mission of the brand with the Scorpion badge has always been the byword for performance and iconic Italian style. The brilliant Abarth 124 spider is set to thrill visitors at this year’s Autosport International 2018 show with an all-new drift experience. The stunning two-seater roadster will offer visitors a unique opportunity to experience drifting from the passenger seat at this week’s (11-14 January) NEC, Birmingham exhibition. 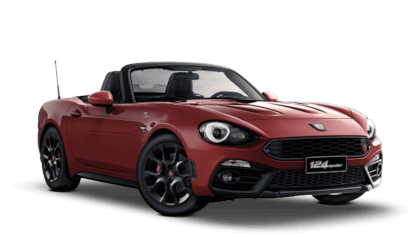 The adrenaline-fuelled Abarth 124 Rally will be among the star cars of the show when it makes its UK dynamic debut at this year’s Abarth Day next week (20 May), at Rockingham Speedway, Northamptonshire. 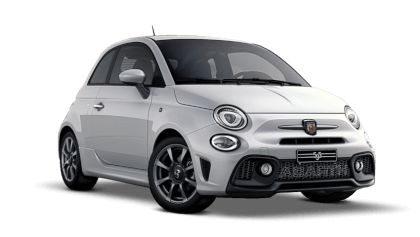 Abarth UK is preparing to turn the rallying clock back more than five decades, while bringing the Scorpion brand right up-to-date with its most recent addition, at this year’s London Classic Car Show. 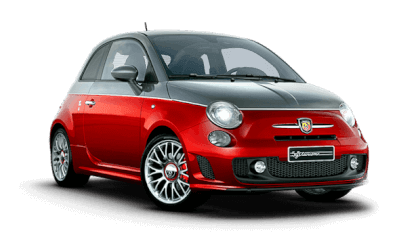 Watch this great video giving an insight in to Abarth conversion kits. 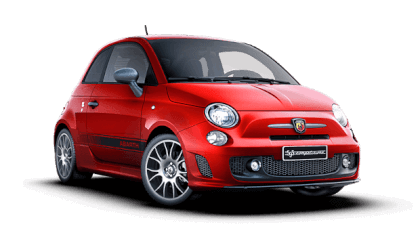 We are excited to announce Abarth has now joined our line-up of manufacturers, at Sutton Park Group.